Ads Review - Adnow is one of the native ad networks that are widely known by the ad publisher in Indonesia. Native ads are ads that are not using a banner. But usually the ads are shaped like regular content lists with tumbnail images and ad headlines. Native ads are perfect for displaying under posts like related post . Well, that's the form of advertising. 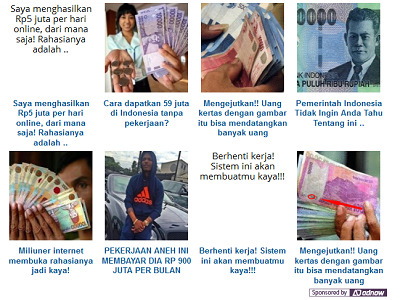 If you ever know ads from Taboola or MGID you know, because ads from adnow also like that. Adnow itself is based in London, United Kingdom (UK). Adnow supports Indonesian and other languages. You will get an account manager provided by Adnow if you have been accepted as their publisher. This account manager's job is to provide information about adnow to you. Adnow pays its publisher using CPM, CPC or CPA bases. Here is one example of Adnow's daily statistics that we took from one of our websites. With notes, advertising is only 1 banner with a place in the top sidebar (already quite representative). And Pageviews recorded sites from Histats between 20 thousand to 30 thousand per day.  When viewed from the picture above, eCPM from adnow is very small. ECPM is only between 0.01 $ - 0.02 $. With Pageviews 16 thousand to 44 thousand just got 0.3 $ - 0.9, did not touch 1 $ at all. And the significant effect is how many clicks. 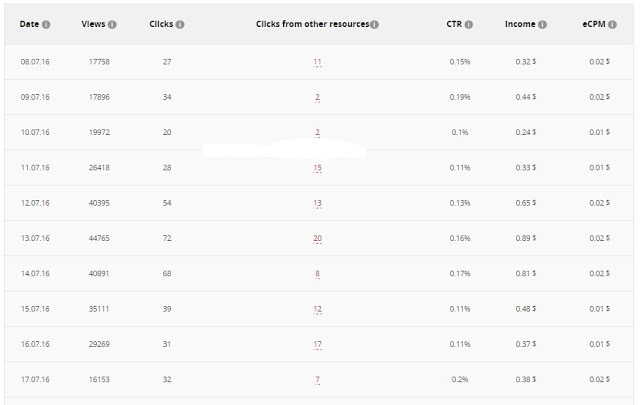 If you can maximize the number of clicks, surely you will get can be greater than our example site above. Adnow can be paid by Paypal or Wire, with minimum payout of 20 $. From our experience, to achieve 20 $ with traffic and statistics as above takes a long time, and reach almost 2 months. Actually the advantage of Adnow is the payout period. If other advertising network payments use the NET30, NET60 etc. system. While Adnow can be paid every week if you already meet the minimum payout of 20 $. Here is proof of payment from us, payment via paypal. -After you listen to the various reviews above, of course you can conclude by yourself. Whether or not to install on your blog or website. And it would be wise if you try it yourself. -The sense of each site must have a difference, maybe because the quality of the site, the quality of content and so on. Who knows your payment more more, please prove yourself reviews from our site above. -The Adnow Review is generated from the traffic of one of our sites between May and July 2016. Of course the above review is not entirely a benchmark, as it may be that other things and times will change at any time.